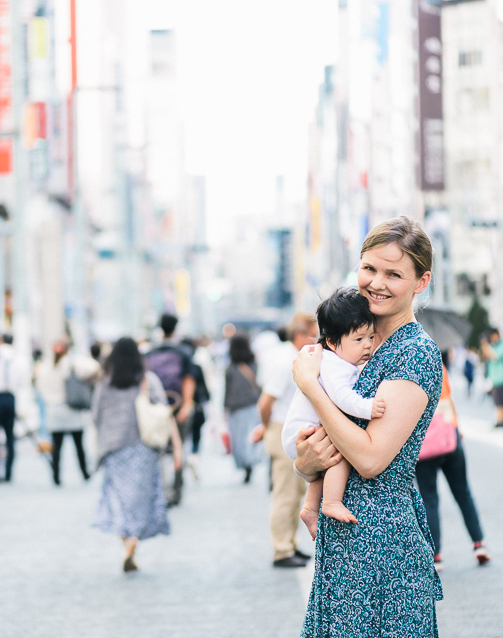 After my excitement to see my baby’s picture in the September issue of Baby-mo magazine, I thought I’d translate some of the content for you all! Gathering around the legs and back to block poop from coming out. Absorbant sheet in nappy absorbs water from poop, helping to keep the poop inside the nappy. Mickey mouse character makes it fun for babies to wear these nappies. Soft gathering on the leg gives a good fit, helping to stop poop from leaking out. Fluffy cushioned sheet – even after baby does a wee, the cushion absorbs the wee and stays fluffy so baby feels comfortable. Good fit for babies who want to move around freely and play! 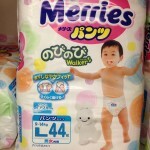 All of these nappies, except the MamyPoko pants type, have an ‘Oshiko-sign’ (wee sign – strips on the nappy that change colour when your baby does a wee). 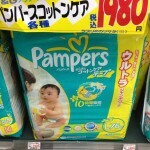 hi may i ask where can i buy baby diapers, many poko in tokyo shinjuku area? 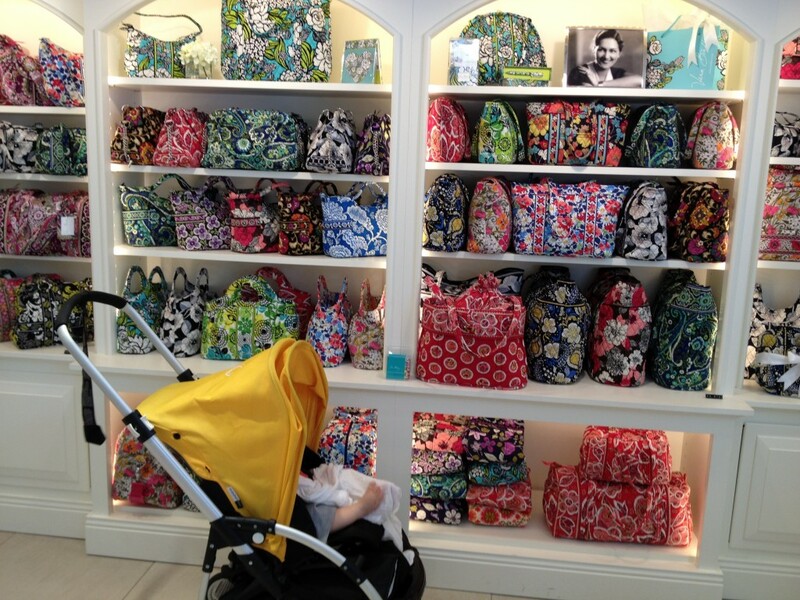 i will be bringing my 16month for a family holiday in 2 weeks time and I do not want to carry a lot of baby stuffs. Thought I can get them in japan instead. Thank you! 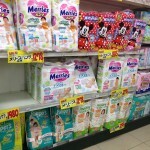 Hi Kk, usually large drug stores such as Tomod’s have the full range of nappy sizes. 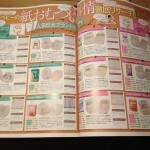 My Tokyo Guide has the list of places to buy nappies in the Top 10 locations in Tokyo!